Jordan bed and breakfast travel guide for romantic, historic and adventure b&b's. 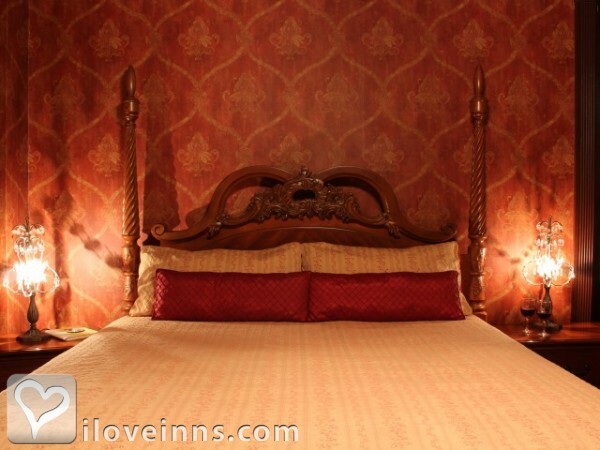 Browse through the iLoveInns.com database of Jordan, Minnesota bed and breakfasts and country inns to find detailed listings that include room rates, special deals and area activities. You can click on the 'check rates and availability' button to contact the innkeeper. Almost anyone who loves baseball must have heard about the city of Jordan in Minnesota. This city has produced champions in the state and national leagues. It is not just baseball that drives people to visit Jordan though. Try going to any Jordan bed and breakfast and you will find out that guests there come to the city because of several spots worth seeing. Among these are the Crofut Family Winery and the Historic Jordan Brewery. For those who want to see how much the game really means to the people of Jordan, they may also go to the Mini Met Baseball Park. Nature-trippers can spend a day marveling at the sites of Minnesota Valley State Recreation Area and Minnesota Valley National Wildlife Refuge. The city itself has several parks where people mingle and relax. These include Brentwood Park, Pekarna Park, Timberline Park, Log Cabin, and Scotting Park. By Nicolin Mansion Bed & Breakfast. Founded in 1854, the charming City of Jordan is a gem surrounded by the bluffs and rolling green hills of the Minnesota River Valley. Just minutes from Minneapolis / St. Paul, Jordan offers a cozy small-town environment with a wide variety of activities to experience. By Nicolin Mansion Bed & Breakfast.